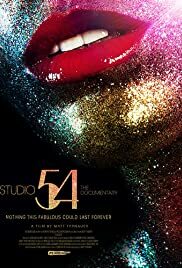 In 1977, New York night club Studio 54 opened its doors. Frequented by celebrity guests, the club became the place to be. A look underneath the glitz and glamour of New York’s most famous club.